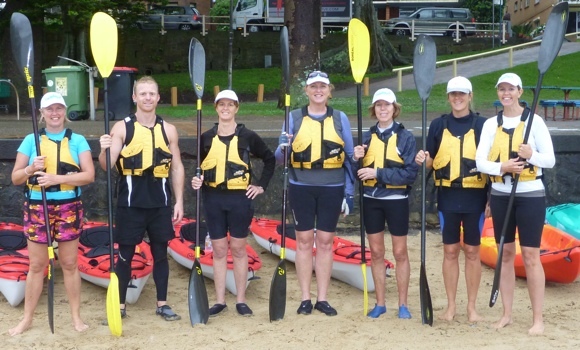 When two Aussies attempted to paddle from Australia to New Zealand everyone thought they were crazy. Their story, “Crossing the Ditch“, made it to the public with both a book and an award winning documentary, and was one of the early inspirations for FatPaddler.com and subsequent adventures I’ve been lucky enough to undertake. 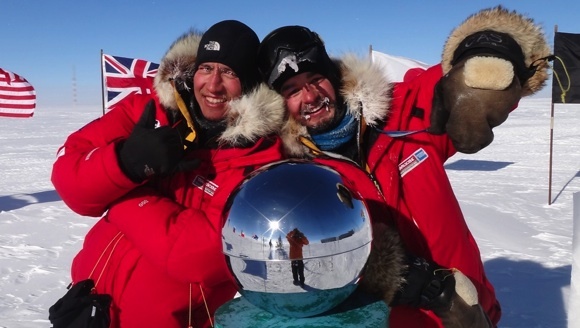 I’ve since become mates with Cas and Jonesy, and was one of the worried ones when they decided to embark on another dangerous adventure – walking unaided across Antarctica to the South Pole and back. The story of their adventure, aptly named “Extreme South“, is about to hit bookstores and the lads are launching it with a national tour around Australia. To put it in perspective – a lot more people have climbed to the summit of Everest than those that have walked to the South Pole. 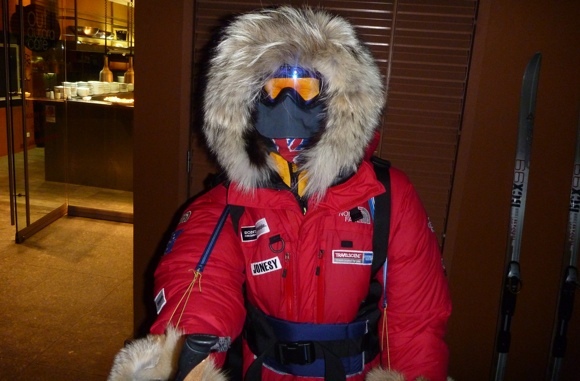 This is the world at its coldest, most harsh and most extreme. Both boys lost a huge amount of weight as they struggled against not only the elements, but against their own physical and mental limits as well. 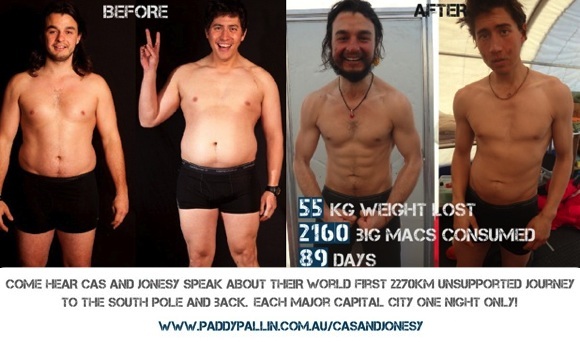 Jonesy said to me a few days ago, “Cas and I have finally started to recover from Antarctica- the general level of fatigue and nerve damage in finger tips and toes is taking ages to get back to normal”. This is months after they finished – an incredibly taxing journey indeed. I can’t even imagine how hard this must have been. 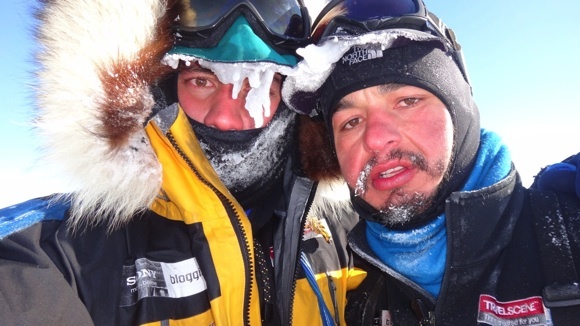 You can’t help but respect people who attempt such incredible feats of human endurance. We’re talking years of training, risk management and logistics planning before even stepping out onto the ice – it’s a level of commitment few of us can muster. 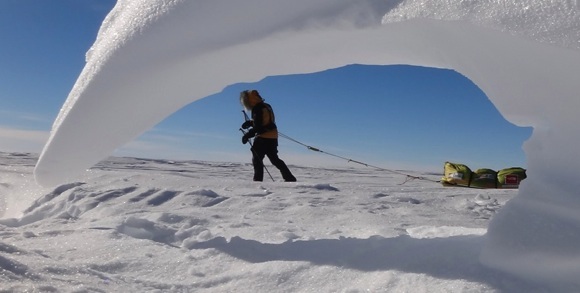 A good friend of mine saw one of their earlier presentations on the expedition and was blown away by just how dangerous, captivating and inspirational the story proved to be. Can you explain the caption in that photo about the big macs?